prime displays cannot be controlled..
Hi, i have a problem witch changing settings - i just cant do this. Nvidia display configuration is blocked by "Prime displays cannot be controlled by nvidia-settings" and in the - let's say - OS Display Configuration i can change almost nothing - there is only few options available. 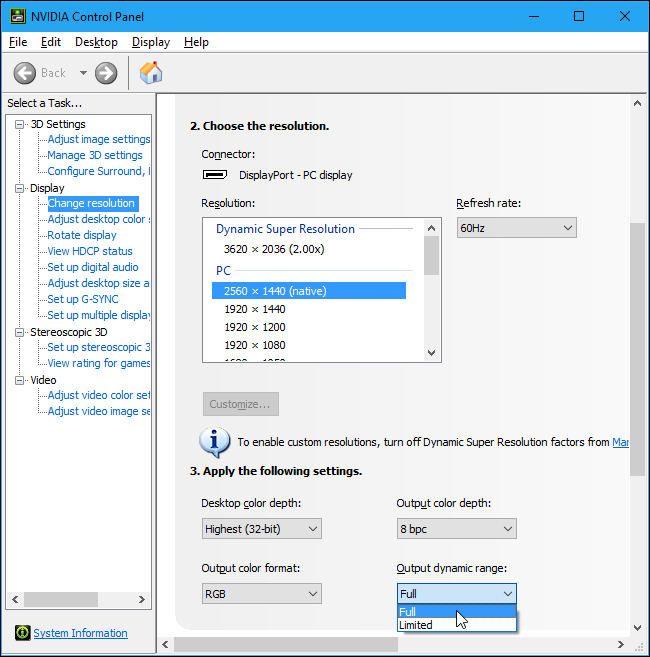 I want to change my monitor refresh rate for example, but i cant. I made research about this problem and found nothing which would help me. I use notebook and one monitor connected via HDMI. My GPU is nvidia 1050m. NAME="Linux Mint" VERSION="19 (Tara)" 4.15.0-36-generic. Nvidia driver version 390.77. X-server version 11.0, vendor 1.19.6, nvcontrol version is 1.29. Re: prime displays cannot be controlled..
Nvidia-settings can only be used to configure displays on ports that are physically connected internally to the Nvidia GPU. On your laptop the HDMI port must be connected to the Intel GPU. What is the brand and model number of the monitor and are you using any adapter to connect it? What refresh rate or anything else do you want to change? I want change my refresh rate to 75hz. I want also change my RGB Composition to full (On windows: CLICK. With xrandr it doesnt work. Setting RGB broadcast cause that screen "blink" one time and that's all the effect. My monitor is iiyama G-MASTER G2530HSU. I connect it via HDMI cabel only. First try to get the 1920x1080 at 75 Hz resolution. Use the command xrandr to check if 75 Hz is being used. przemek3741 wrote: I want also change my RGB Composition to full (On windows: CLICK. With xrandr it doesnt work. Setting RGB broadcast cause that screen "blink" one time and that's all the effect. xrandr --output HDMI -1-2 --set "Broadcast RGB" "0"
xrandr --output HDMI -1-2 --set "Broadcast RGB" "1"